It doesn’t matter if you are an experienced driver that has recently changed into the refrigerated produce transportation, or you are a rookie driver that is starting in this field. 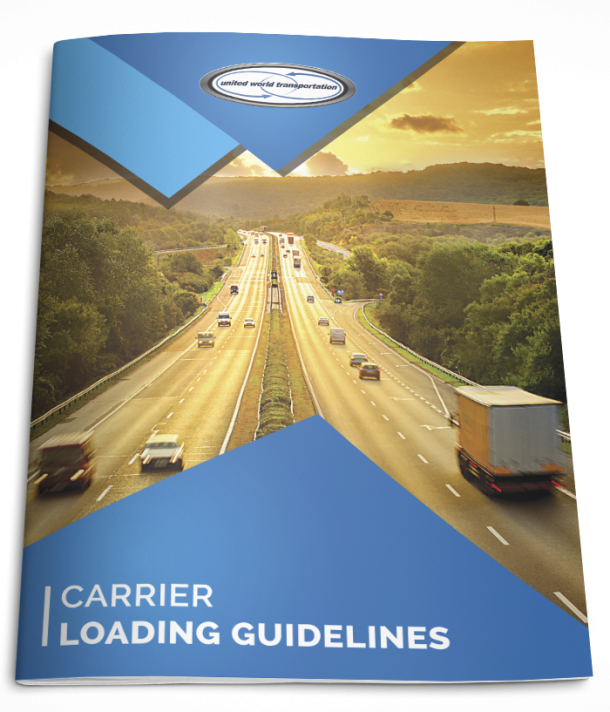 Even if you are leasing through a company, the Federal Motor Carrier Safety Regulations Handbook is an invaluable asset to have, not only that it is designed to keep you, your business and produce safe on the road. As we are sure that you are aware the Federal Motor Carrier Safety Administration or FMCSA is the agency that regulates our trucking industry in the United States, under the U.S. Department of Transportation. The sole purpose of this agency, effectively their mission so to speak is to ensure your safety on the road the reduction of injuries, fatalities, and crashes which involve large cargo trucks or busses. To keep you updated, they produce the guidance, statistics that are stated with the federal motor carrier safety regulations handbook. Where can I get the FMCSRs handbook from? The federal motor carrier safety regulations handbook itself is quite easy to acquire. However, there are ‘partial’ and ‘complete’ copies available. This handbook, otherwise known as FMCSRs is available to purchase from your bookstore, Amazon or via the FMCSA itself. The FMCSA does allow access to the most recent codes online too; the handbook is designed to keep you safe so as an authority they ensure that it is accessible to all drivers, and independent companies. After a little research, the ‘complete’ copy of the FMCSA is around $12-$15, so we think that it is well worth purchasing. However, this post is designed to help you gain a better understanding of working your way around the lengthy handbook and highlighting the essential aspects related to refrigerated produce transportation carriers. So you may not have enough time to sit and read through the entirety of the FMCSRs. However, we do advise that you do take a look through “safety” and “regulations.” If you are not going to purchase a copy of the handbook, you can find snippets of the main guidance and advise on the FMCSA’s website. To ensure that we remain safe on the roads, we feel that the federal motor carrier safety regulations handbook is an invaluable asset for us all. As we have already mentioned, even if you decide not to read or purchase the whole thing, please focus on the essential aspects such as safety and regulations. By doing this, we are all contributing to creating a safer environment for all drivers, which is the ultimate goal of the handbook. We have listed sites, to keep you ahead of the game, or in the ‘fast lane’ (in a manner of speaking). OOIDA – Owner operator information, this will be particularly useful if you have recently applied for your trucking authority or thinking about applying, or already have your own refrigerated produce transportation company. Drive smart, stay safe and keep up to date!